Have you ever added content from YouTube, DailyMotion, Vimeo, or SoundCloud to your website only to find out they were removed a few months after? Catching these broken links manually is not always easy or convenient. 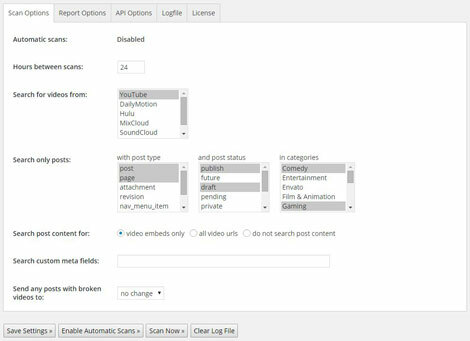 Video Link Checker for WordPress is just the plugin for the job. 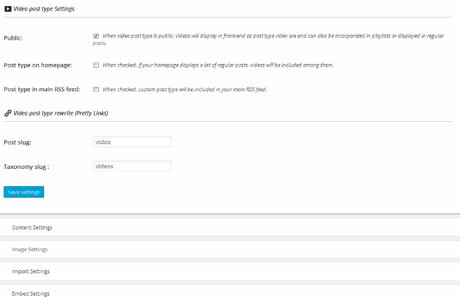 It validates video links on your site and saves you time in the process. 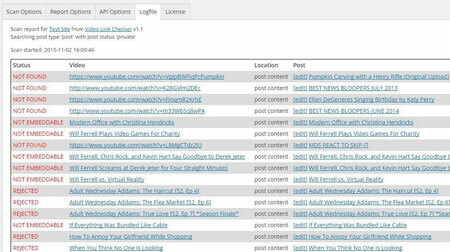 February 24th in Plugin Lists, Wordpress Plugins by Wordpress Jedi . March 22nd in WordPress Themes by Wordpress Jedi . Plenty of folks produce articles, videos, podcast programs, and other types of content to keep growing their business. 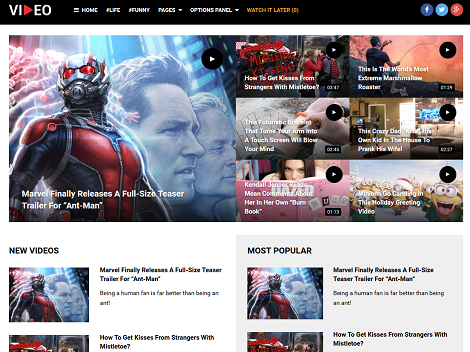 If your site is built around your own or other people’s videos, you need to get a theme that makes it easier for your visitors to find and watch videos. Video Theme for WordPress is a premium theme with an attractive design, like/dislike feature, and a whole host of other features to keep folks on your site longer. January 26th in Wordpress Plugins, Wordpress Tips by Wordpress Jedi . 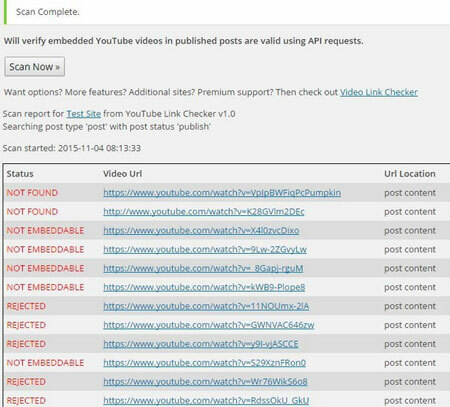 Broken Link Checker for YouTube: validates YouTube embeds in your published posts, allowing you to find and remove broken YouTube embeds faster. Video Link Checker: the premium version of the above plugin. This tool lets you detect broken URLs from YouTube, Vimeo, SoundCloud, and other sites. 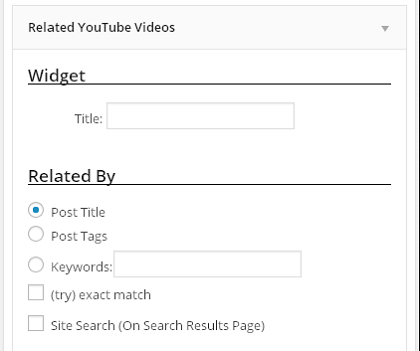 Have you found better broken YouTube link checkers? Please share them here.